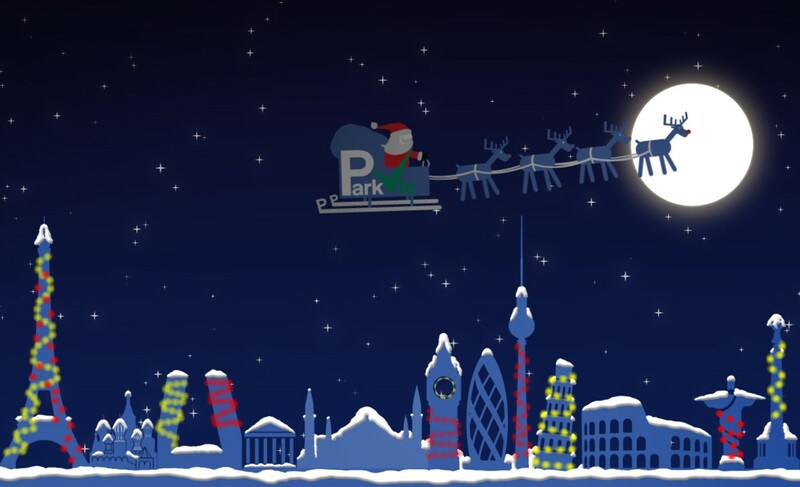 Merry Christmas and Happy New Year from the ParkVia team. 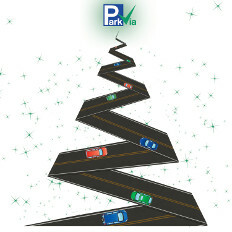 The weather is getting colder, towns are starting to be filled with lights and kids are practising their carols. Christmas is coming! 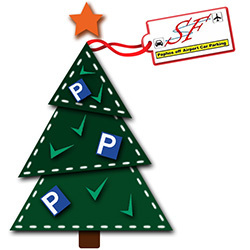 For the second year in a row, SF Paphos Airport Parking is organising a Prize Draw* for all its customers to celebrate Christmas time together.